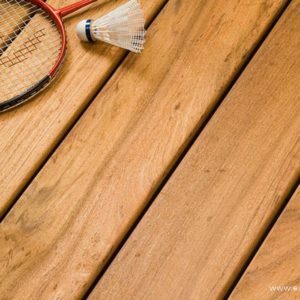 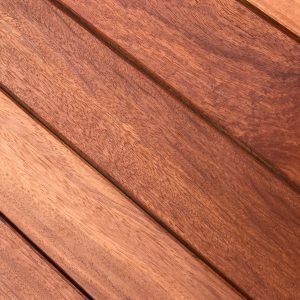 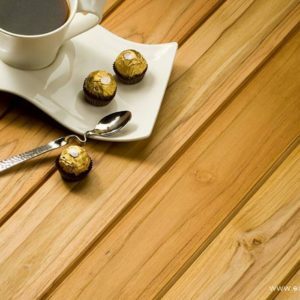 Kebony is a sustainable alternative to hardwoods from tropical regions and resembles teak and other tropical varieties of wood. 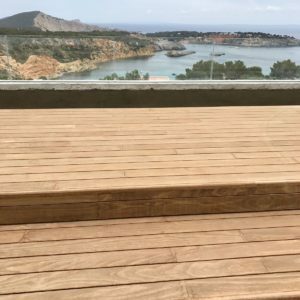 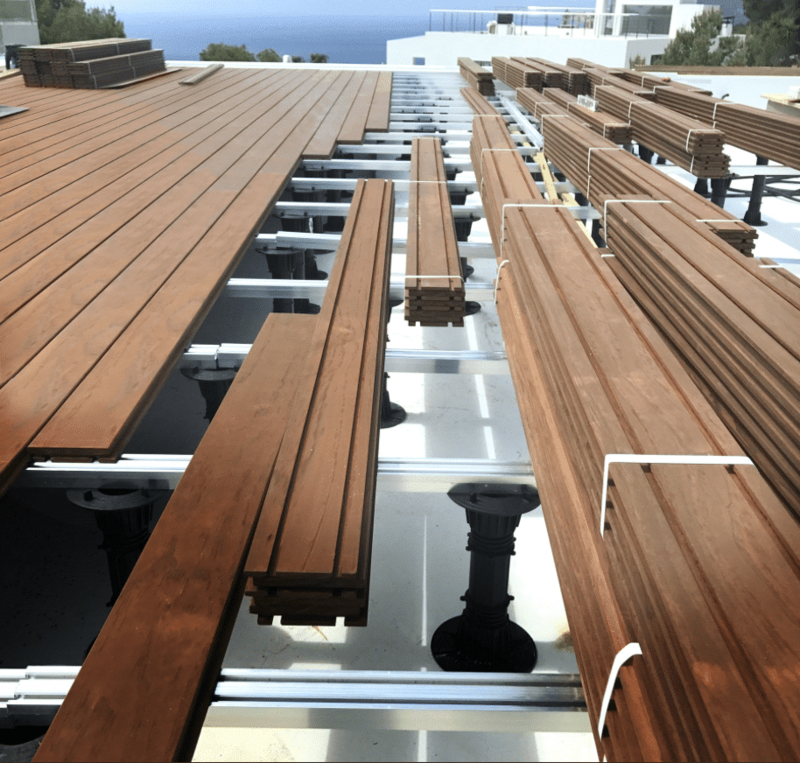 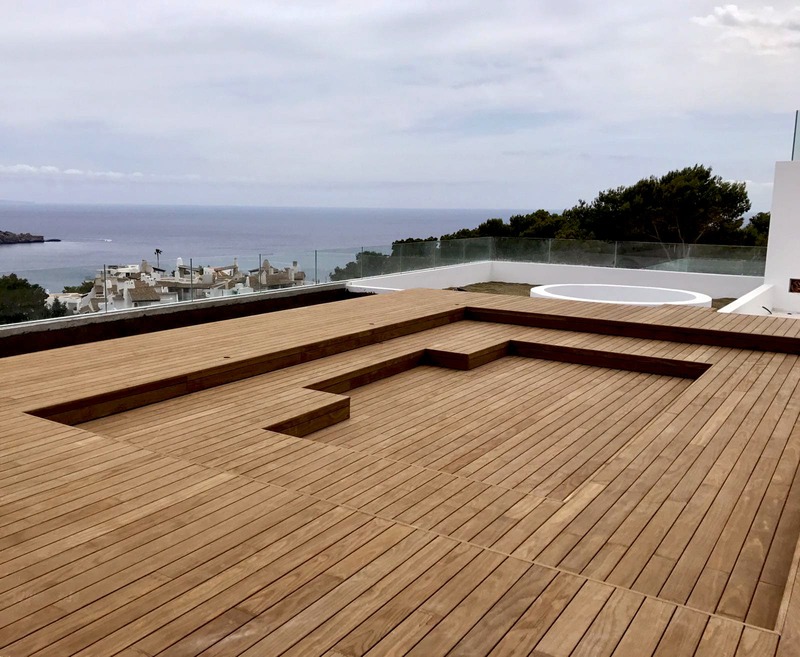 One of the notable benefits of Kebonization is the resistance to weather and wear, exceptionally good decay resistance, a long life span and if it is a darker shade, it acquires a silver grey patina over time if left untreated. 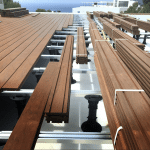 Our patented Magnet decking fixing system is the fastest decking to install in the world. 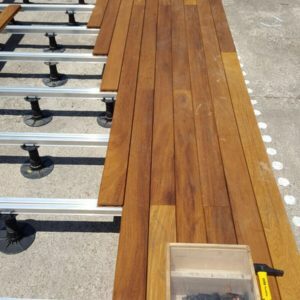 Spacers inside boards to leave 4mm invisible expansion and drainage gap. 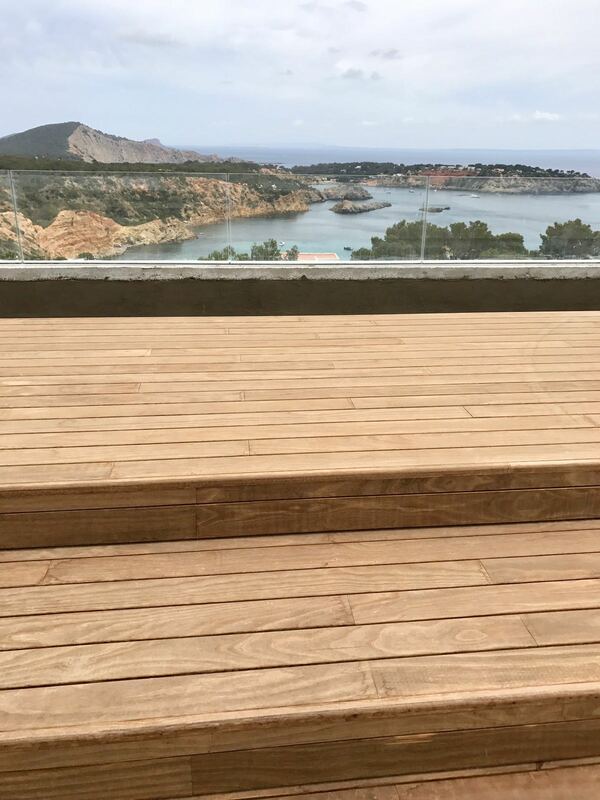 Blocking units to keep all boards always in the same place and prevent longitudinal movement.